The relative difference in size between cars and motorcycles often puts motorcyclists at a deadly disadvantage if they become involved in a motor vehicle crash. If you or someone you love was involved in a motorcycle accident, Toronto motorcycle accidents lawyer Michael A. Yermus and his legal team can help you and your family in making a personal injury claim. We handle motorcycle accident claims arising from incidents on roadways throughout the Greater Toronto Area (GTA) as well as the province of Ontario. We understand the lifelong impact a motorcycle accident can have. Therefore, we focus our representation on recovering the benefits and compensation our clients need to care for their immediate and long-term interests. All of these injuries in turn can result in the need for amputation or other long-term effects such as permanent scarring, disfigurement, paralysis or other long-term disability. The most serious cases, unfortunately, can result in wrongful death. 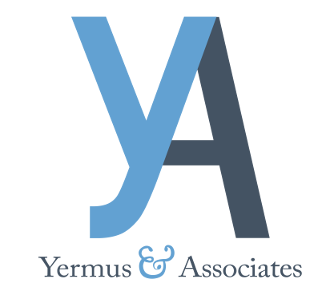 When you work with Yermus & Associates, and his legal team, they will take the time needed to assess the full value of your claim, including provision for any long-term care needs you may have. This includes seeking benefits for home modification, assistive devices such as wheelchairs, attendant care or long-term disability benefits to which you may be entitled. For more information, please contact our firm at 416-229-4878 (HURT) to schedule a free initial consultation.